All right so the title for this post is a little corny, but we wanted to share some exciting news with all of you our marvelous followers and supporters. 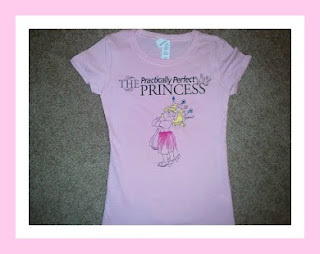 In honor of the beginning of fall and to spread some more princess love around we have knocked down the price on our Practically Perfect Princess tees. What used to be $14.95 is now $10. 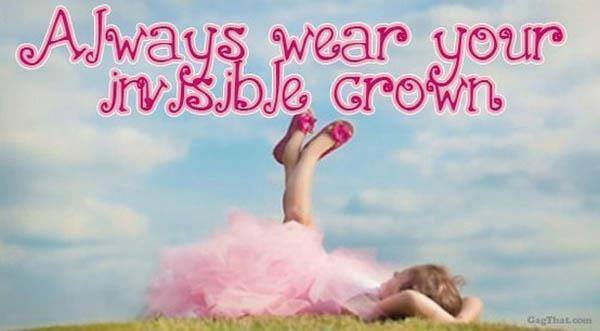 I know great huh!! 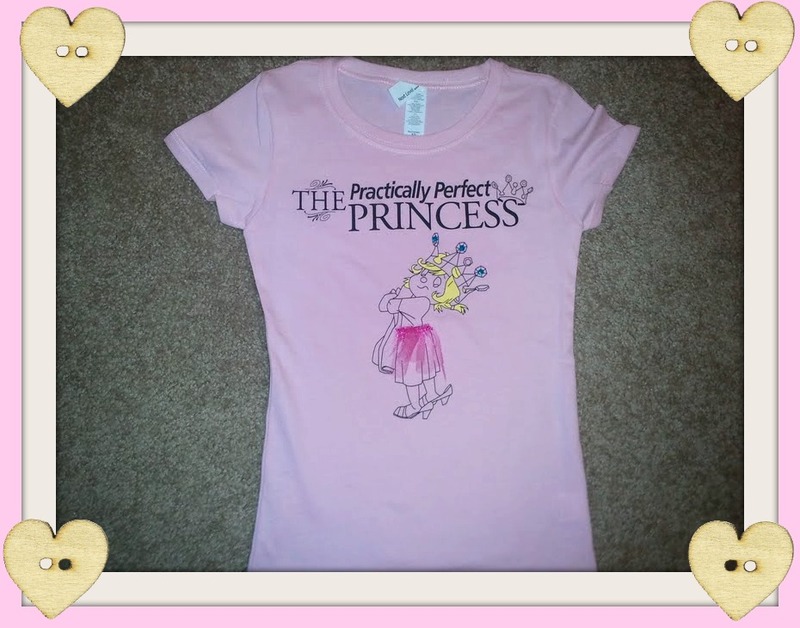 Every princess tee is well made and we promise your little one will love it! Here's what one Mom had to say about her recent purchase, "Bought the book and two tees (wonderful fabric by the way-and can you make them for moms too?" Every purchase for the month of October will also have a sparkly glitter ring included in the package. Don't wait or you might miss out! 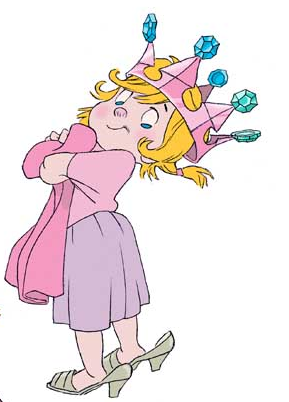 Stay tuned for an exciting announcement soon about the book as well!